But something stops you. A voice. A need to numb. A need to nurture. To not be present…even for a brief moment. But then the disappoint sets in. Why did I do that? Why can’t I stick to what I say I’m going to do? The answer isn’t another diet or another detox. It’s a new way of thinking, bolstered with foods that nourish and rejuvenate the body. This five-week program developed by Dana James, nutritional therapist and functional medicine practitioner, is designed to prune away at your old habits, limiting thoughts and bad memories to enable you to blossom into that vibrant, magnetic and graceful version of you. You know, the one that radiates warmth and kindness and is electric to be around. If you haven’t seen her in awhile, this course was developed to bring her back! The course is based in New York but will also be live-streamed for those of you that can’t make it (we don’t want you to miss out). Each week we will be focusing on a new topic and building on what we learnt in the previous week. 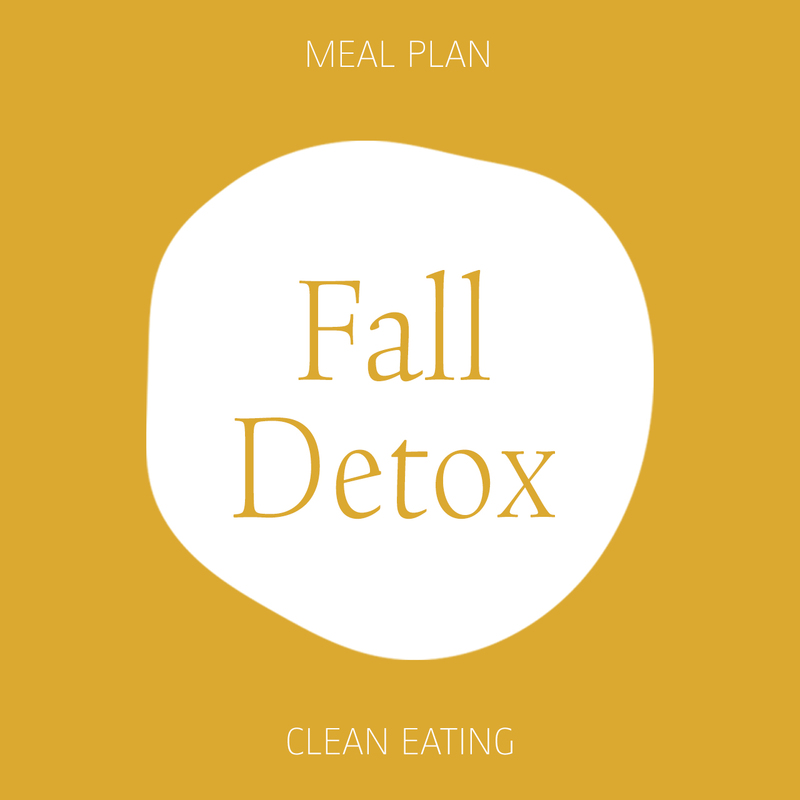 Every week will include a 7-day meal plan designed to rejuvenate and cleanse the body.